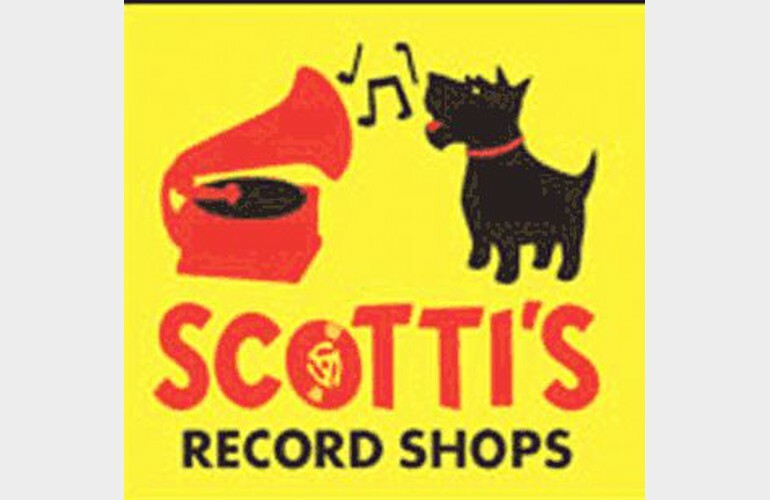 Scotti's' Record Shop is an Old School Vintage Music store featuring the best selection of Both New & Used Vinyl LP’s in New Jersey. 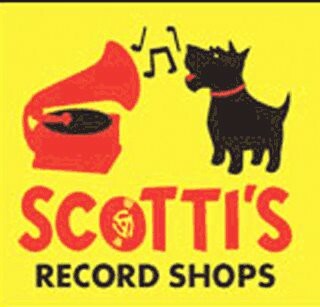 We buy, sell and trade, all types of music related items. We are also an exclusive Dr Dre & Skullcandy Headphone dealer and carry additional products including T-shirts, posters and more. 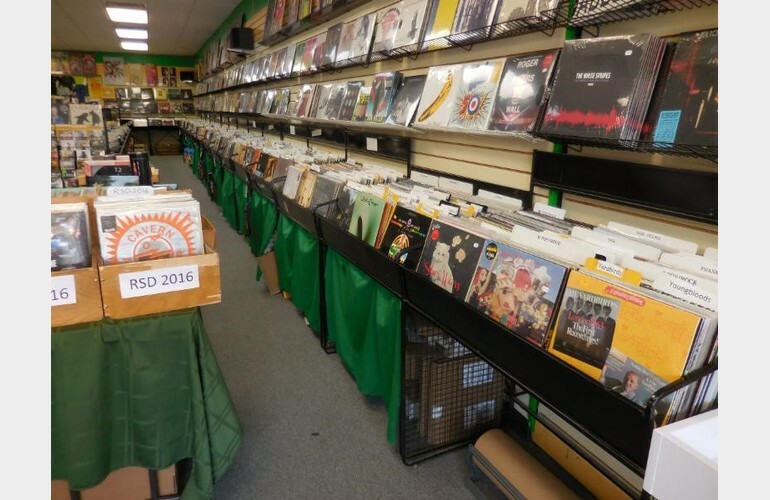 We also sell new and Used Stereo equipment, turntables, receivers, amps & pre amps as well as speakers and all types of vintage equipment.